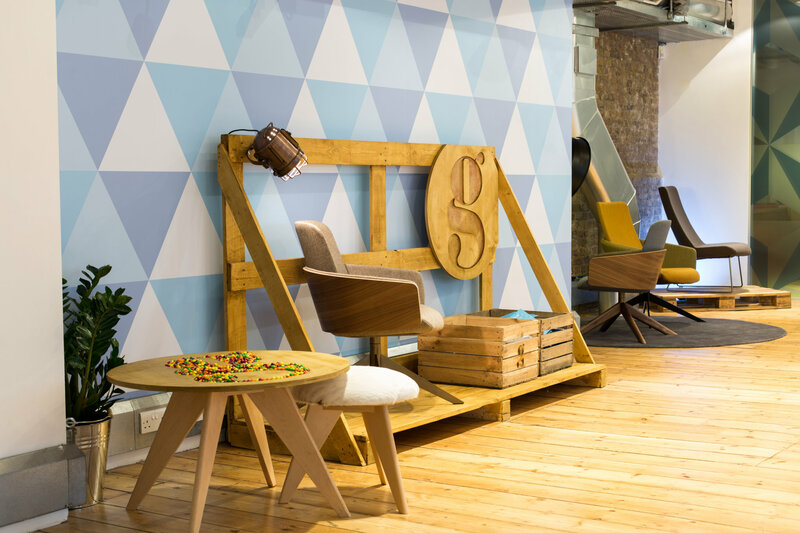 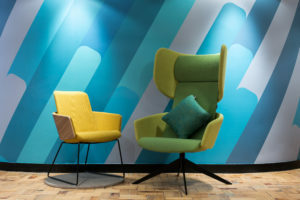 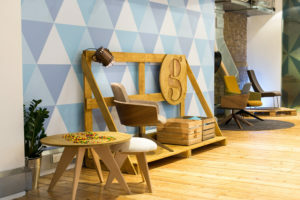 With Wallbeard you can create stimulating, visually stunning workplaces designed to impress your clients and customers and provide your employees with an exciting place to work. 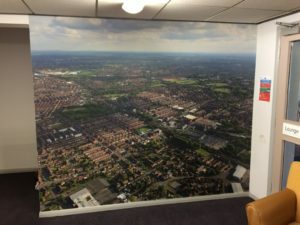 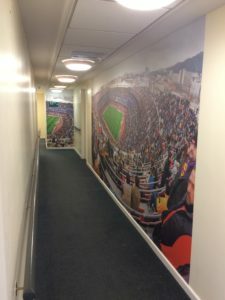 Custom photo wall murals featuring your company logo, branding and related images can be installed in a variety of locations such as receptions, board rooms and meeting rooms, cafeterias and more to really lift your premises and give the right first impression. 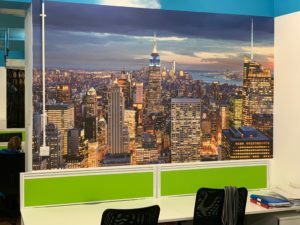 We can handle walls of all shapes and sizes so if you have an unusually shaped wall or other specific requirements, contact us and we’ll work with you to determine the best solution to creating an amazing workspace. 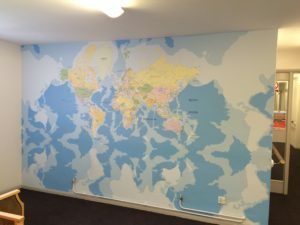 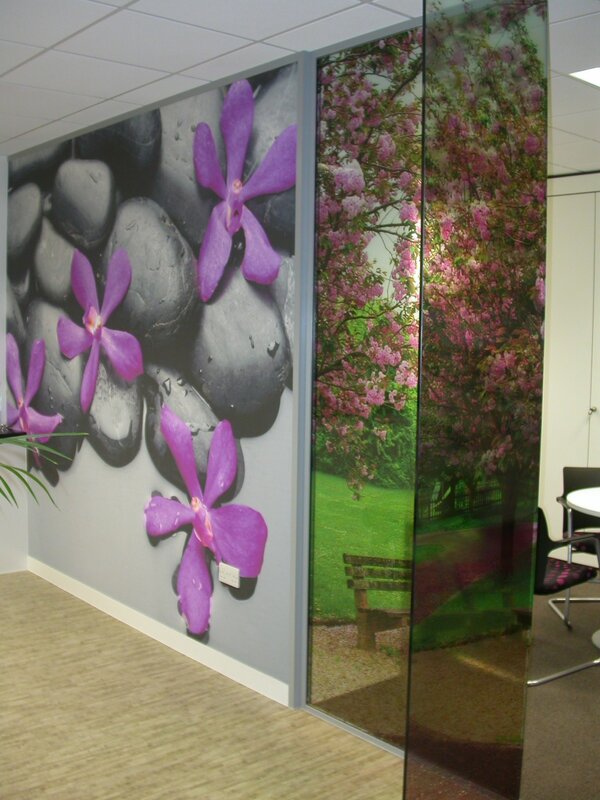 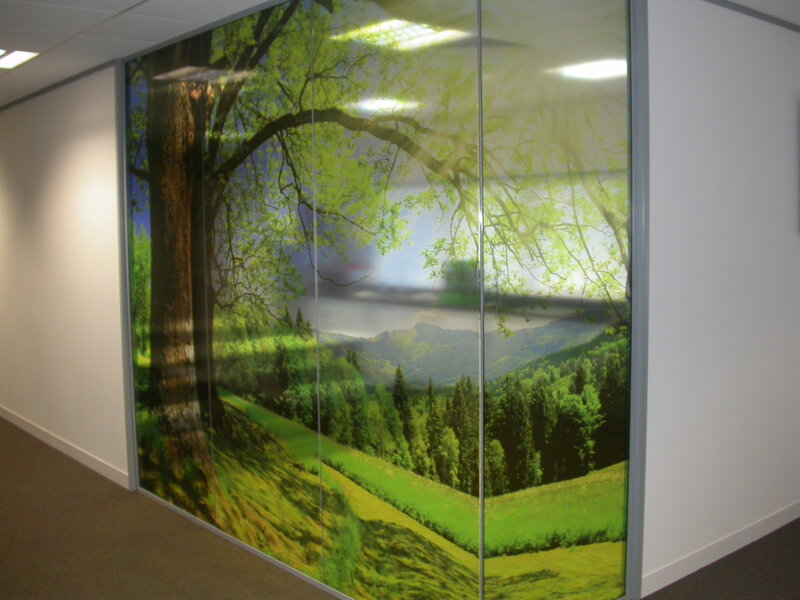 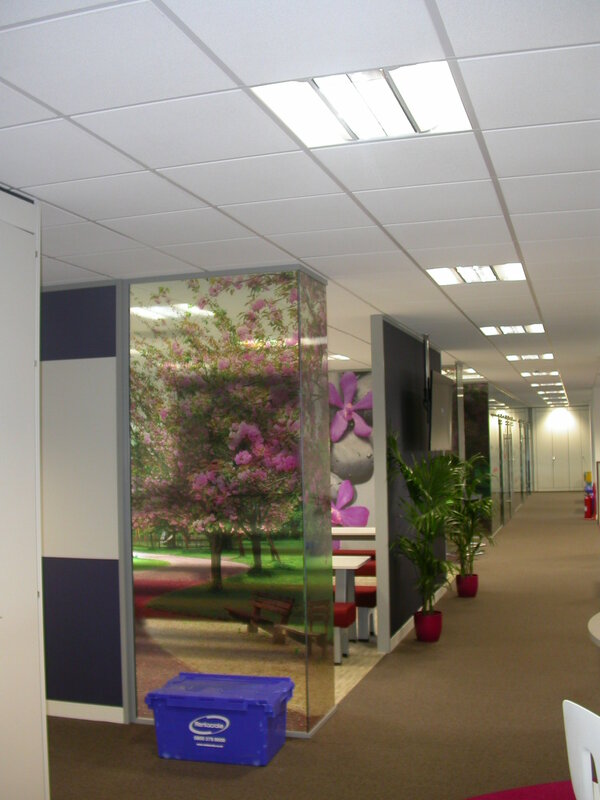 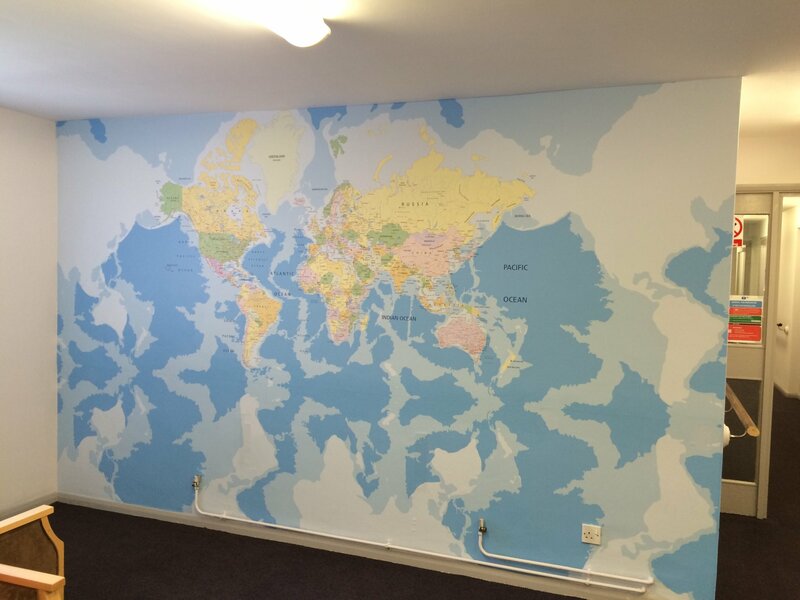 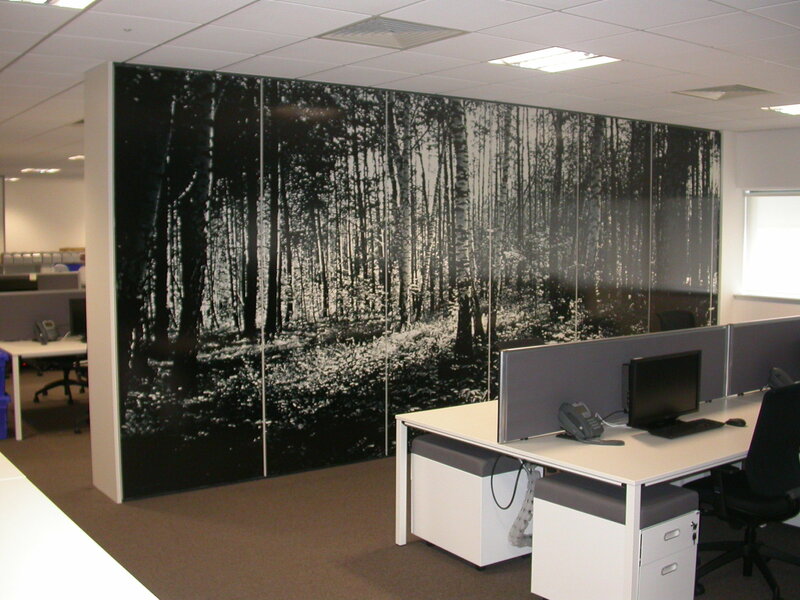 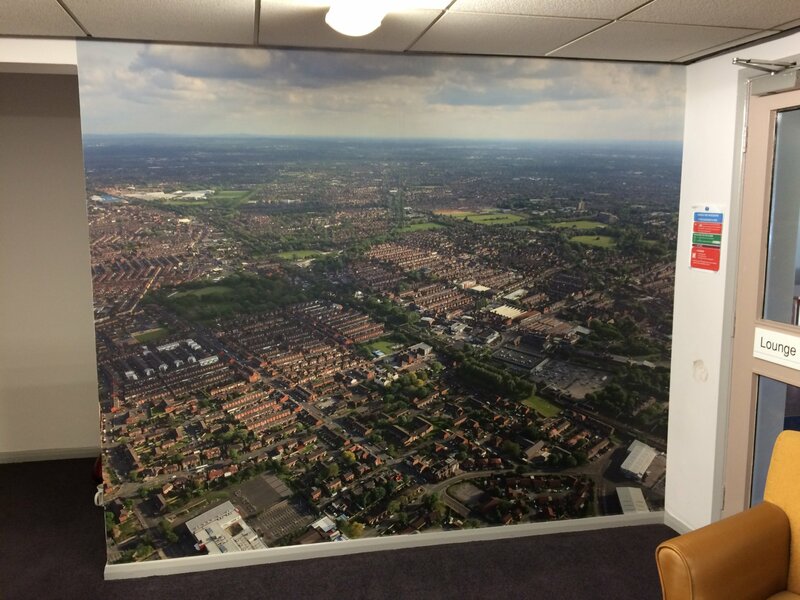 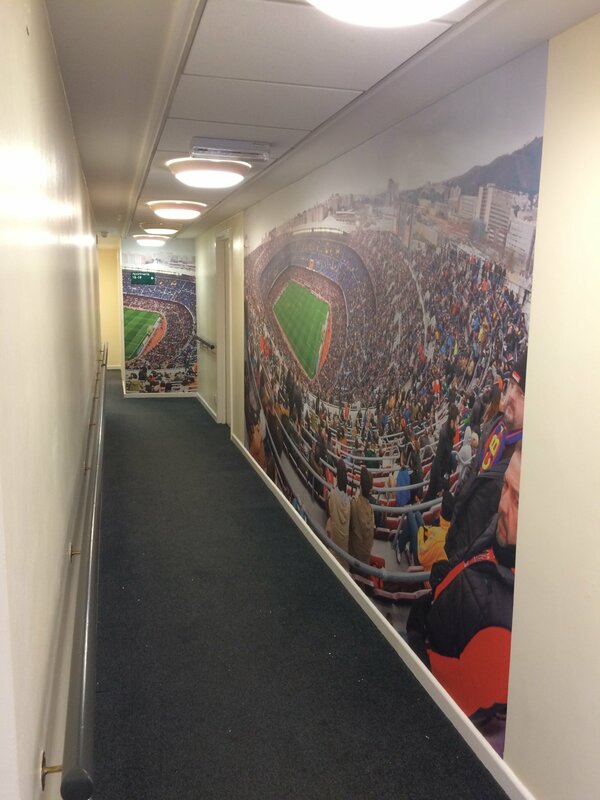 We print on three types of wallpapers but know that this isn’t suitable for every business. 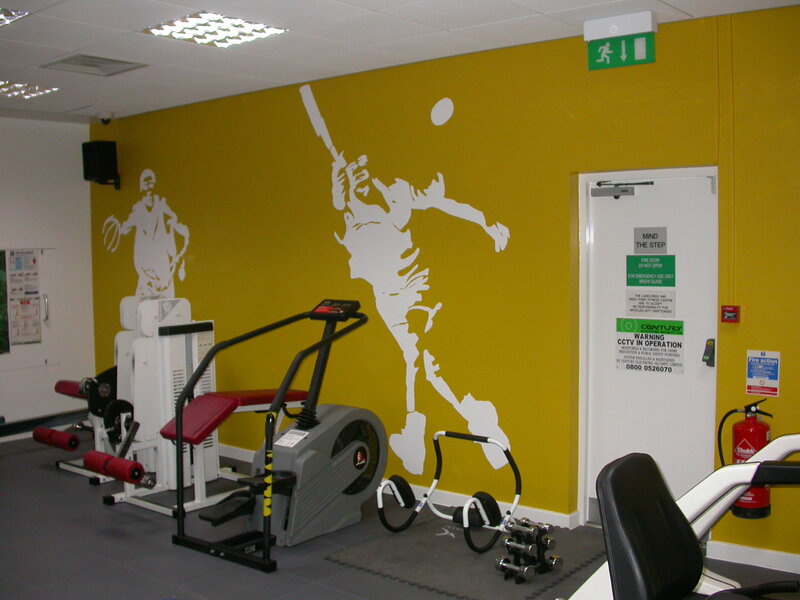 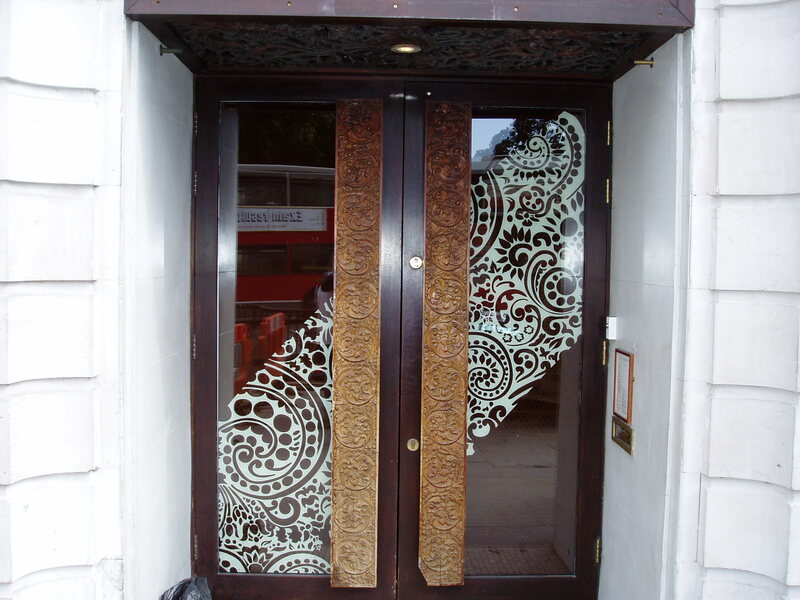 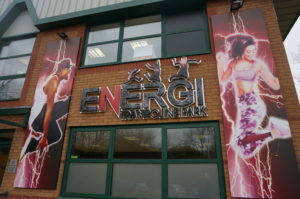 That’s why we can also print your unique custom design onto a range of other materials; manufacture and apply vinyls to walls and windows and much more. 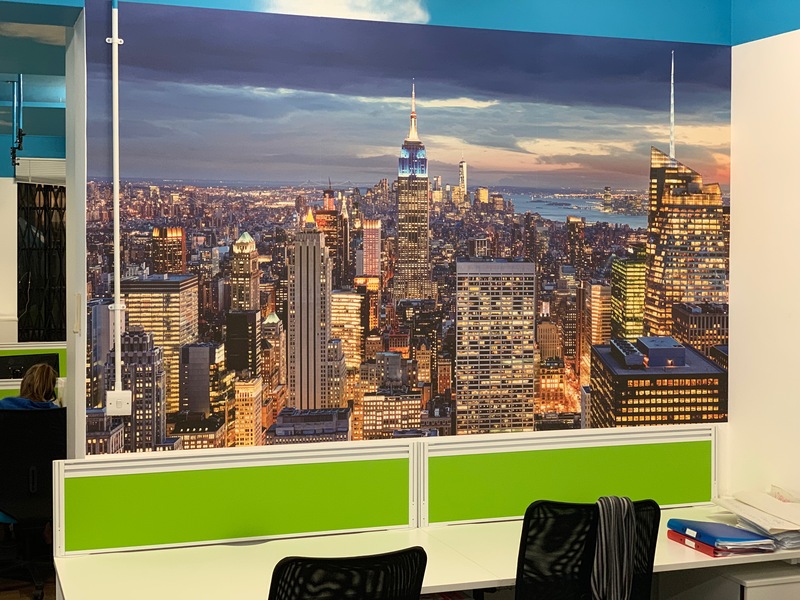 Whether you’re an interior designer, business or property owner, we’d love to help you make your vision become a reality with a stunning wall mural or two for your workspaces. If you have any questions or would just like to talk to us directly, contact us today.